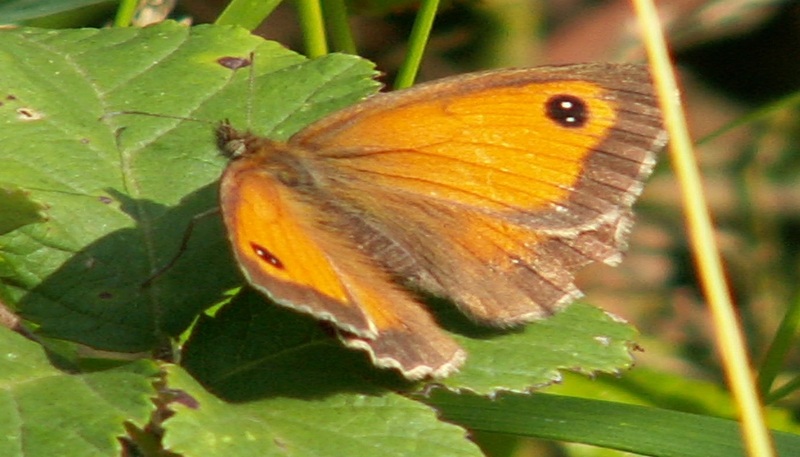 Learn about butterflies in MK and their identification. You will find out about the lesser known species of day flying moths, as well as the more familiar butterflies we find locally. The day will consist of both theory and practical elements, both inside at Shenley Pavilion and outside in Shenley Wood.